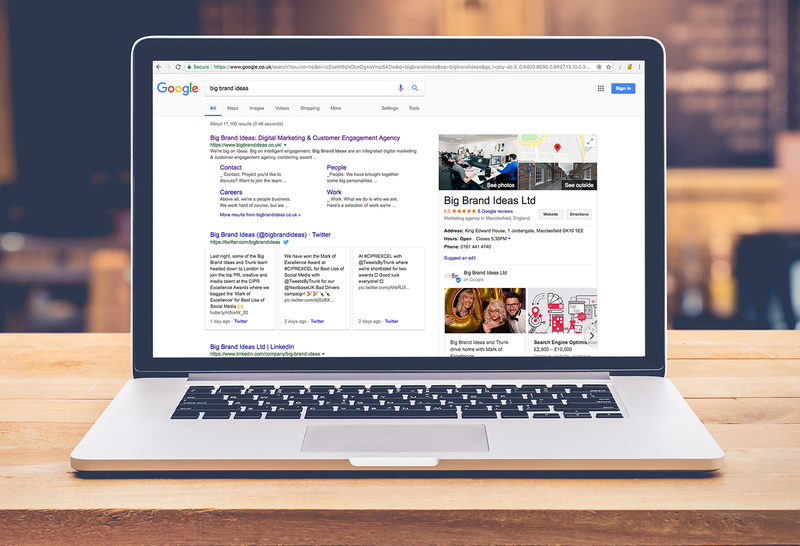 Businesses around the world rejoice, Google have finally added post types for business products & services to their Google My Business platform! These new and long requested post types are located below your business details snippet that appears for branded keywords, providing valuable information to potential customers. These new features join the existing “what’s new”, “event” and “offer” post types. Share business news, blogs or industry developments with the What’s New tab. As with most other post types there is an option to add a call-to-action to increase click-throughs and engagement. Provide information on key products & services, including price and a range of calls-to-action to attract potential customers. Images can be incorporated to make your product posts stand out. Promote timed discounts, sales and exclusive offers. The offer post type includes the option to provide discount or coupon codes, offer redemption and links to related terms & conditions. List upcoming events and provide a link to purchase tickets, book or enquire. This post type contains the option to set a start & end dates and incorporates a range of calls-to-action that can really help to generate additional engagement. This option is also useful for webinars and other online events. If you need help implementing these new features into your Google My Business page, feel free to contact our performance team who will be able to provide impartial advice and recommendations.